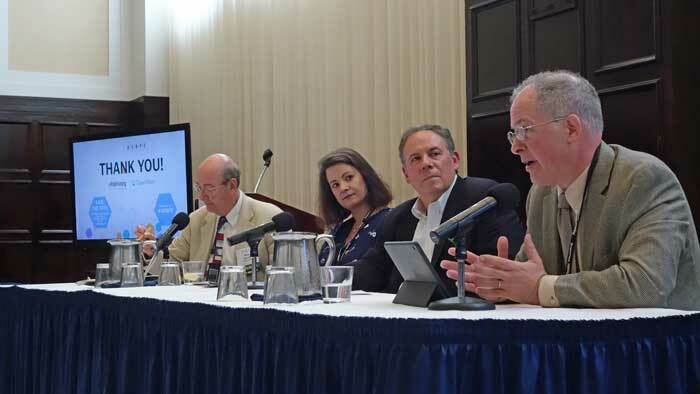 Participants in an ASBPE ethics panel at the National Press Club included (from left) Roy Harris, Beth Mirza, J.D. Solomon, and Warren S. Hersch. What should you do when your publication’s sales reps request coverage of advertisers? How can you deal effectively with workplace harassment? And those new freelancers you’re taking on: How can you obviate conflicts of interest? Those were just three of the ethical conundrums addressed during the ASBPE’s annual conference at The National Press Club, Washington, D.C.
Conference attendees paid a good deal of attention to the growing erosion of the church-state wall between advertising and editorial. As vendors shift more of their budgets to the Internet, ad sales people are requesting more editorial favors to help move print space. That caution arises from what Solomon called “two compelling and sometimes difficult to reconcile prime directives in B2B publishing.” The first is to maintain editorial integrity. The second is to avoid biting the advertising hand that feeds you. Lying at the root of these conflicts, said Solomon, is the tendency of many sales reps to view company mentions as a form of currency that can be used to reward current advertisers and woo new ones. 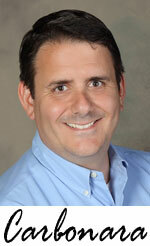 “The sales people like to send notes to their prospects saying, ‘Hey, guess what? You were mentioned in a story. Here's a link to it; isn't that nice? And by the way, maybe we should talk about some more advertising.’” More editorial mentions mean more sales. Hence the pressure for happy ink. Solutions for the problem abound, some more effective than others. 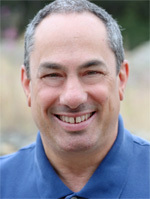 In a presentation titled “Navigating the Minefield of Editorial-Advertising Conflicts,” Solomon reflected on his experience directing the editorial departments of District Administration, published for school district leaders, and University Business, read by college and university leaders. Solomon’s first stab at a solution was the introduction of a policy common to many other newsrooms: a prohibition on vendor quotes in published articles. The move was a practical one in this instance because Solomon’s magazines serve fields well populated with non-vendor subject matter experts. 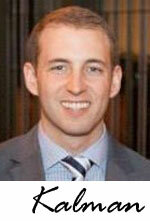 An industry viewpoint column presented vendor commentary on topics of vital interest to readers. It’s among the stickiest of issues in the B2B field: How do you handle all those press releases touting new products, equipment installations, company awards and personnel advancements? While vendors crave the publicity, trying to be even-handed editorially can swamp any publication’s available space. Solomon’s first attempted solution seemed reasonable: Include all the above materials in an Industry News section at the tail end of a daily e-newsletter aggregating material from other websites. Alas, this solution proved less than ideal because so much of the industry news consisted of personnel announcements and industry awards, inclusion of which made the e-newsletter far too large. So Solomon decided to limit the material to new product announcements and major new installations. At one time the publication published an annual Top 100 Products section selected by the editors. Problems arose as sales reps lobbied for the inclusion of their favorite vendors’ merchandise. To alleviate any sales-side pressure, item selection was removed from the hands of the editors and given to the readers in an annual Readers’ Choice poll. What at first seemed like an ideal solution, though, introduced new problems. Very often top-quality products were ignored by responding readers while obscure items would end up with lots of votes. 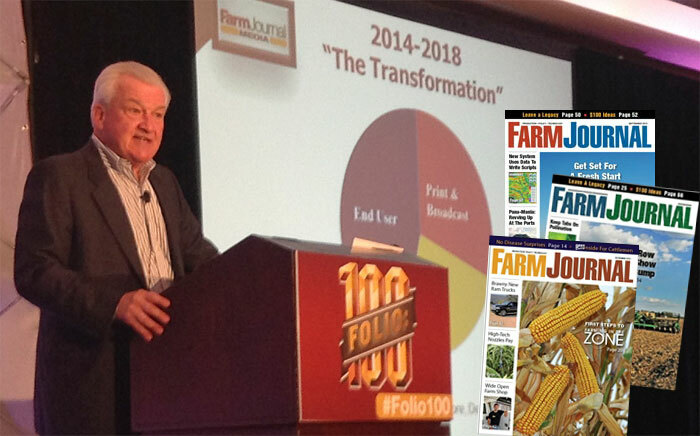 Since the result was less than useful to readers, the magazine replaced the Top 100 concept with an annual paid-for Advertiser’s New Products Showcase. Frequent advertisers are given free listings. One more thing: Each issue sports a product focus section containing capsule descriptions of new products in a specific category. “Sometimes the products don't actually have to be new to get in,” notes Solomon. The presentation is kept plain, without any vendor logos, to encourage more paid advertising. The important thing is to take action, said Mirza. “You need to say something to somebody. You can say it to the person who is harassing, you can say it to the person who's being harassed, you can say it to the manager, or you can say it to an HR person. That's what's going to stop a culture in which harassers are excused for their behavior.” Finally, said Mirza, there must be consequences for improper behavior, no matter what level of success the perpetrators are bringing to the business. 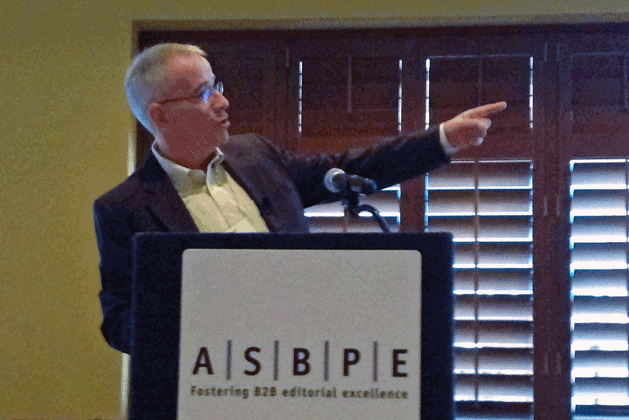 Warren S. Hersch, senior reporter for Money-Media and past president of the ASBPE, addressed the ethical challenges that can arise when an editor or writer takes an active role in a covered industry. While covering the life insurance field, Hersch himself had decided to become a licensed agent for the purpose of deepening his industry knowledge. If such an initiative can lead to better reporting, it also poses significant conflicts of interest. For example, should any sales commissions be donated to charity? And should the writer be prohibited from reporting on any carrier for which he or she served as an agent? Hersch cautioned that such questions should be addressed before a writer ventures forth into a real-world venture. 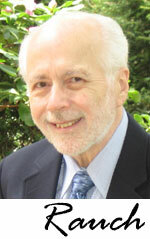 Finally, Roy Harris, interim ASBPE Ethics Committee Chairman, addressed the tricky topic of vetting freelancers. This task has become more challenging and more vital in a publishing environment where a greater number of independent writers are chasing fewer jobs. As publication pay scales have flattened or fallen, a greater number of freelancers are shuffling gigs in public relations, sponsored content and journalism. More than ever, it’s easy for writers to inadvertently engage in conflicts of interest. As a partial solution, some publications ask freelancers to sign ethics policies which require the disclosure of conflicts of interest. Others, faced with a limited number of freelancers who can write in a specific field, prohibit writers from covering specialty subsets for which they have received corporate monetary compensation. Offer exclusive content. Solve real world problems. Communicate with readers. Common principles, all, at great business-to-business (B2B) magazines. 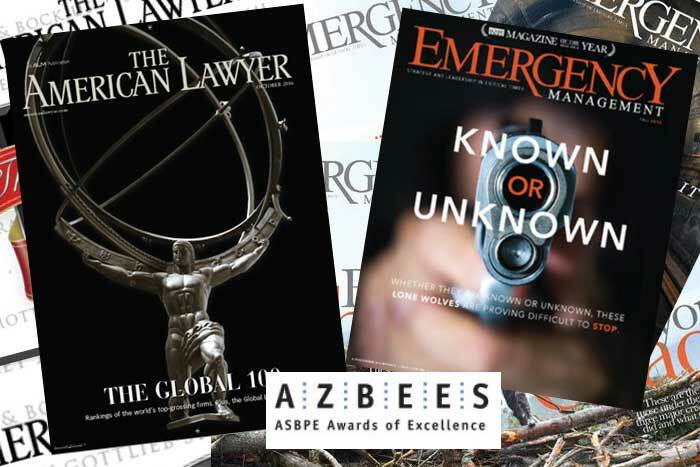 In a recent webcast sponsored by the ASBPE, editors Kim Kleman of The American Lawyer and Jim McKay of Emergency Management spoke about the winning publications of the latest “Azbee” Magazine of the Year awards. Start with unique value. “My first and foremost strategy is to give readers something exclusive, something they will pay a handsome fee for,” says Kleman. The American Lawyer’s data cater to the competitive nature of the world's most elite lawyers. “They want to know how they're doing versus their competitors and how much their partners are making versus those at the firm down the road,” says Kleman. * Surveys such as The American Lawyer’s “Global 100” of top grossing law firms can help magazines stand out from competitors. * Have something fun at the end of the book. The American Lawyer, for example, has a column on the quirkiest lawsuits of the month. Both editors balance their online presence with the demands of their print magazines. 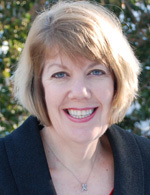 “We try to use as much content as possible for each one of our mediums in its own way,” says Kleman. “We don't have the luxury of saying, ‘this is just for the magazine. It won't see the light of day online.’” For each new story, the staff asks questions such as: “Would this lend itself to some great video of people talking? Would this be a slide show online? Would this be an interactive chart? Then what would this concept look like for the magazine?" Maybe it’s a good thing Michael Shane worked as a professional musician before landing his current gig as managing editor at Bloomberg Digital. Editing for the web, it turns out, is something like playing Chamber jazz: A successful performance marries the improvisation of an Ornette Coleman riff to the discipline of a Bach cantata. Shane might well have absorbed another skill as he played his clarinet with the Cleveland Symphony: A conductor’s organizational talent. His current duties demand the coordination of Bloomberg’s multifarious story-telling initiatives across many digital platforms. Those include web-based magazines, radio, and television. Furthermore, each week’s paper edition of Business Week must be transmogrified into a web presence. “We're talking hundreds of stories per day that have to find their way to the right place at the right time,” notes Shane. “Part of what I do is help everybody collaborate.” That means working closely with senior editors who receive copy from Bloomberg’s 2,600 journalists in over 70 countries. The end goal, of course, is service to the reader. 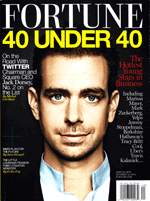 Shane estimates that over 50 million people visit Bloomberg’s digital platforms monthly. Giving them want they want can be quite a challenge. 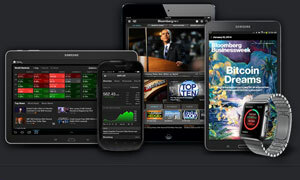 Bloomberg business stories appear on a variety of devices. Telling what you know means, first, getting headlines early and accurate. “Breaking the news first and being right is really important, especially in a place like Bloomberg, where moving a story one second before a competitor can move a world market,” says Shane. But headlines alone are insufficient. Thanks to burgeoning Twitter and Facebook feeds, breaking news has reached a state of such ubiquity that the provision of analysis has become equally important in making a web publication stand out. 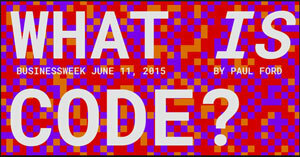 “The web audience wants an answer to the question ‘what does it mean and why does it matter?’” says Shane. Stories that fall into the 800 to 1,000 word wasteland get special attention. Can the story be done with fewer words, or does it need more? Or can it be turned into two shorter stories? Finally, stories that appear to work best in long form are subject to further analysis. Might a 1,500 word piece, for example, be more impactful if split into three 500 word linked stories? This story is based upon a presentation by Michael Shane at a July, 2015 gathering of the American Society of Business Publication Editors (ASBPE) in New York City. 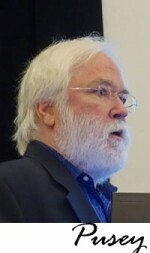 The session was moderated by ASBPE president Mark Schlack. The webinar panelists seemed to agree that native advertising can be a legitimate money-maker for a magazine--as long as everyone involved plays by the rules. What makes an effective set of native advertising guidelines? The panelists zeroed in on two critical elements: Visual distinction and reader value. Additionally, sponsors are expected to avoid product puffery in favor of copy that provides readers with real value. “For us, so much of the success of our native advertising and content marketing lies in the relevance of the topic to our audience,” said Bogdan. 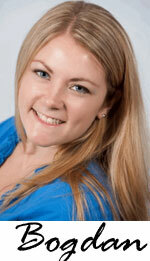 “We look for content that's educational and informational on an industry level. Something that goes beyond a statement of product features, or of the benefits of a product or service--something that our audience is going to find really impactful and really effective.” Toward that end, Bogdan has created a document with branded content guidelines, made available to advertisers who want to contribute content on their own. Native advertising initiatives tend to grow out of more traditional forms of promotion referred to as content marketing. This pedigree has led to a bit of overlap in nomenclature. Hence, one sometimes hears the native advertising label applied to promotional vehicles clearly divorced from the editorial well. Examples are the venerable “advertorials,” or stand-alone magazine sections filled with vendor-sponsored copy but distinguished visually from a publication’s editorial platform. Other examples are pages devoted exclusively to display ads in lieu of editorial copy, and vendor-sponsored speeches at live events. Valuable as such initiatives may be, they are beyond the purview of native advertising in its pure form. 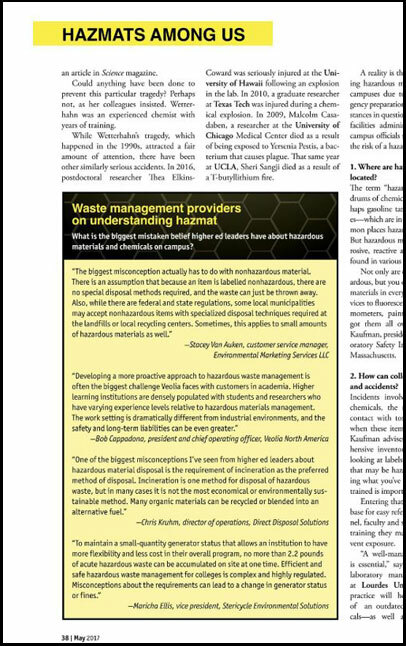 The difference was addressed by panelist Howard Rauch, ASBPE Ethics Chair and President of Editorial Solutions. “There's only a slight difference, for me, between content marketing and native advertising,” he said. While both vehicles present the reader with high-value take-away information absent a ‘puffy’ hard sell, native advertising in its pure form erases the traditional visual barrier between advertising and editorial. “The initial point of native advertising was that graphically it really resembled regular editorial content,” noted Rauch. Even today, when native advertising has gentrified to include discreet warning labels, the promotional vehicle’s resemblance to a disinterested reporter’s output remains part of its charm. Indeed, the “native” in “native advertising” celebrates a family resemblance to that editorial copy native to a traditional print magazine. Little wonder, then, that native advertising is often referred to as native or sponsored content. Advertisers, for their part, exhibit an interest in native advertising that was largely lacking for old time content marketing. The reason? Maybe it’s the lure of the editorial well, or maybe it’s a fundamental change in the mindset of advertisers who are now more willing to soft pedal the hard sell. 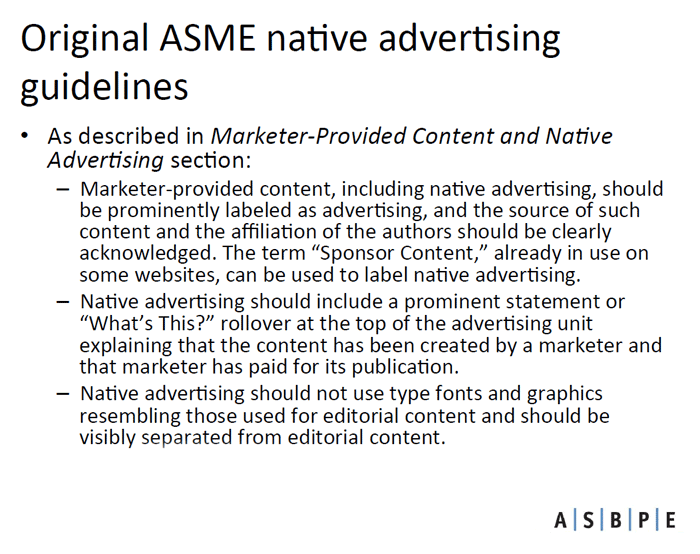 ASME also recommends that native advertising on websites and in social media should be clearly labeled as advertising by the use of such terms as “sponsored content” or “Paid Post” and visually distinguished from editorial content and that collections of sponsored links should be clearly labeled as advertising and visually separated from editorial content. Keep one eye open for better ways to serve your reader. And keep the other focused on new ways to leverage technology. That was the dual message from the winners of the 2014 Azbee Magazine and Web Site of the Year awards. On the morning after this year’s awards dinner on July 25 in Chicago, representatives from the winning organizations covered highlights of their efforts for ASBPE members. SHRM Online (shrm.org), owned by the Society of Human Resource Management, won the Azbee award for B2B Website of the Year. 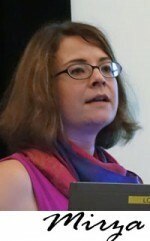 Beth Mirza, the organization’s Manager of Online News Content, highlighted a number of recent site improvements, all of which were intended to better service the organization’s core membership of HR professionals. Ease of use has become of primary concern, said Mirza. One of the most visible improvements was optimization for mobile. Rather than creating an app, the organization modified its website to be screen size responsive. “Now the site looks good on a cell phone as well as a tablet and a computer,” Mirza said. SHRM also cleaned up its front page, among other changes introducing much shorter headlines. One of the most challenging tasks was the improvement of an awkward and ineffective search function. “This took a long time to accomplish,” she said. “The IT, editorial and other content producers all had to work together.” To facilitate interdepartmental cooperation SHRM created a small search committee consisting of one person from IT, one from editorial and a couple of people from other departments. 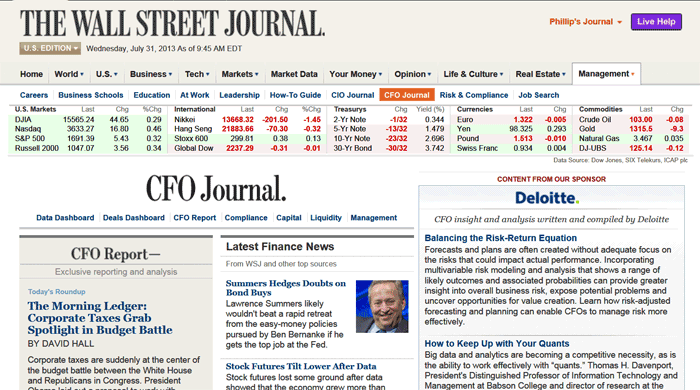 The website has an easily spotted “Top News” section along the left side of the screen, and a lot of content is highlighted in a top-of-page marquee. The site’s content is divided into a taxonomy of HR topics and strategies easily accessible on the left side of the screen via drop-down menu. 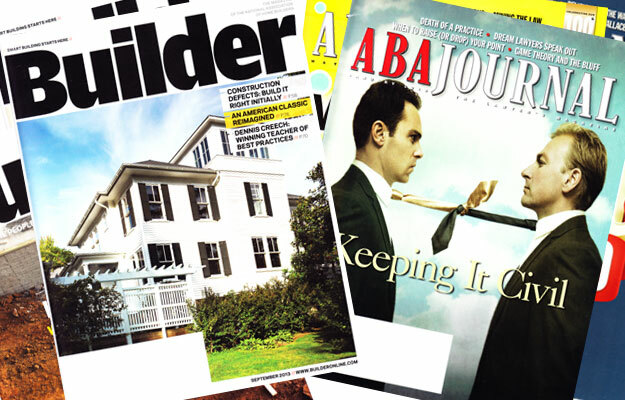 Some magazines may foster a reputation, by design or by default, of being dry and stuffy. Not so the 100-year-old ABA Journal, winner of the 2014 Azbee Magazine of the Year award in the under-$3 million revenue category. The magazine has also introduced departments such as “Hearsay” with entertaining short items and “The Docket” which includes Supreme Court or Appellate Court decisions or issues coming up in the courts that are of general interest. An annual August issue has a cultural section with topics such as the greatest novels that deal with legal subjects and the best movie scenes that instruct people in legal matters. It sponsors, in conjunction with the University of Alabama and the National Book Festival, the Harper Lee contest for the best work of fiction about lawyers. “Do readers like our stories?” That time-honored query of the conscientious editor was once answered informally by the occasional angry letter from—or casual chat with—a subscriber. In the best of times an editor would seek wisdom from runes scratched into reader surveys received months after articles appeared in print. Thanks to the Internet, the editor now receives an answer pronto. Online business publications receive instant reader response—not only when a new story is posted but also when its headline and copy are fiddled with in an attempt to create a more compelling package. The feedback arrives in the forms of mouse clicks and social media shares. How many? The more the better. Readers, in essence, have crept out of the shadows to take a seat at the editorial desk. 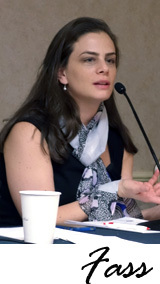 Three business editors discussed the resulting challenges at a panel titled “Meet the Editors: Business Journalism,” held in April at the annual conference of the American Society of Journalists and Authors (ASJA). Panelists (pictured left to right) were Gabrielle Solomon, assistant managing editor of CNNMoney.com; James Rogers, managing editor of TheStreet.com; and Allison Fass, deputy editor of strategy and business development at Inc.com. 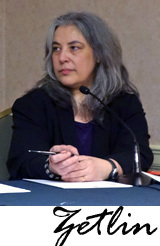 Moderator Minda Zetlin (pictured far right) is president of the ASJA and author of the “Start Me Up” column on Inc.com. One measure of reader response is the page view, or a request via mouse click to load a web page. During the first couple of weeks after publication a good story at Inc.com might receive 10,000 page views, and a stronger one as many as 100,000 to 250,000. “Over many, many months it's possible for an article to be accumulating tons of page views,” noted Fass. Little wonder that editors and writers spend a lot of psychic energy discovering the relative powers of various headline wording. Even the right word placement can make a difference: Will more people load a story, for example, if the word “Tesla” appears at the beginning or at the end of a headline? The editors prime the social pump through aggressive posting, especially on Twitter which receives a post for every story published on all three sites—and in the case of Inc.com, two or three posts. Other media are not ignored: About 30 percent of the posted stories at Inc.com, for example, go on to Facebook and LinkedIn. Unlike their print cousins, Internet sites are not constrained by the paper margin: Content can go on seemingly forever without fear of overextension. That means as many stories can be posted as can be created. 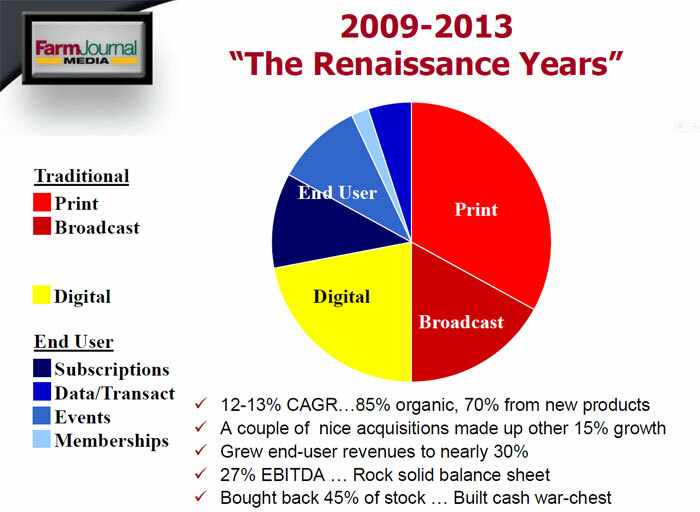 “Since we have no print costs, whatever we can publish, as long as it’s quality, is good,” says Rogers. Such freedom is bound to carry with it a growing pressure to pump out copy. TheStreet.com wants to increase the number of stories it publishes, which has risen from a daily total of around 80 or 90 a year ago to a current level of nearly 130. “My bosses want me to increase that by 30 to 50 more titles a day,” says Rogers. Much of that copy comes from outsiders. Indeed, TheStreet.com has been trimming its staff of from 12 to 20 journalists in favor of utilizing more outside writers. Today the site draws regularly from nearly 40 regular contributors whom Rogers refers to as “inner sanctum” members. If the additional sources who supply occasional pieces are thrown into the pot the total comes to nearly 180. And fasten your seat belts: “We want to increase that three, four or fivefold,” said Rogers. 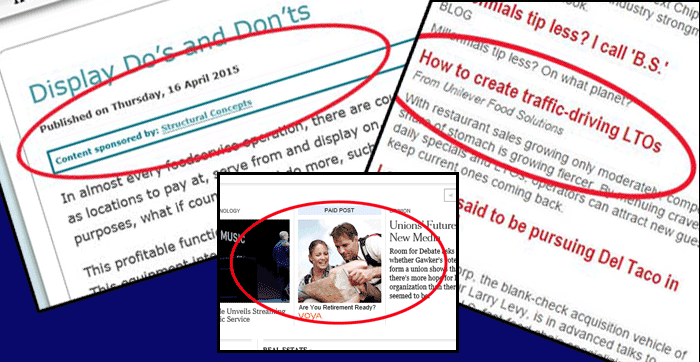 The right headline can inspire more mouse clicks, but what do readers want in subject matter? Given the impersonal nature of the Internet, and of technology and business in general, it is perhaps ironic that human interest and personal fulfillment stories seem to be attracting more attention than ever. 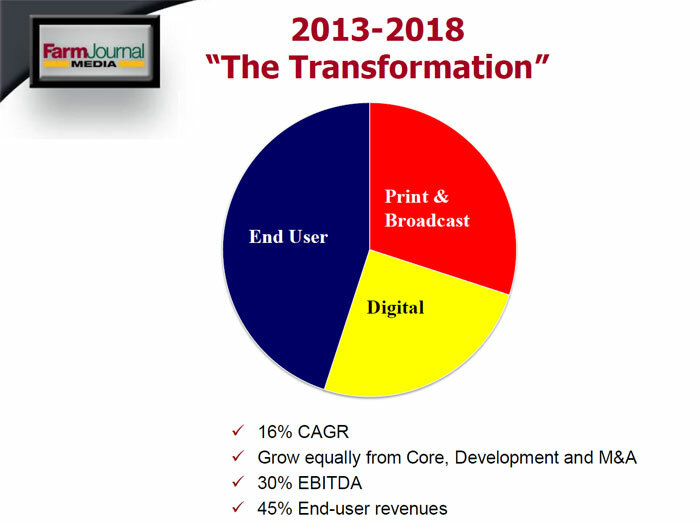 “A lot of the stories that I'm reading and doing on the Inc.Com site seem to be what I wouldn't have thought of as business stories a few years ago,” says moderator Zetlin in pointing to such themes. 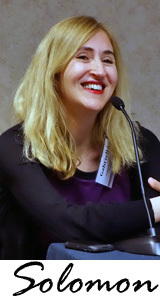 “A lot of our best content is broadly about productivity and the development of habits that make you successful at work,” says Fass, noting that today’s most popular topics include the need for charisma, what to do and say every day to be the best that you can be, the habits of happy people, and how to be more productive. The digital leg on the franchise stool is more than just a simple list or article posted on the web, notes Serwer. “We do video, photo galleries, sidebars--a lot of incredibly creative stuff that works on the web or tablet.” An attempt is also made to get the involved writers and editors on TV. The editor was showing off the latest issue of his glossy business magazine. Big. Bulky. Packed with full page ads. Everything shouted one vigorous message: Business is great. The culprit is the same Internet shift gnawing at industries from newspapers to recording artists to business supply stores. Print magazine publishers, for their part, are trying a number of techniques intended to shore up profits. The problem is that advertisers are not happy with the results. Like a life saver dropped to a drowning man comes the shout of a desperate captain: Sell editorial! No one will use those exact words, preferring the more ethically sheltered sobriquets of “native advertising” and “content marketing.” Whatever the terms, they suggest for editorial a certain shifting of ground. Publishers are seeking a way to monetize their product in a way that capitalizes on the faith readers have invested in the sacred space of the editorial temple. Intrusions by advertisers into editorial are something of an irony: Any benefits gained rely on that very tradition of an editorial cathedral the money changers threaten to sully. One might posit that at some point, when the purity of editorial is gone, the power of native advertising will diminish. Native advertising must be transparently identified as an ad, even if it is in the well. Native advertising must be congruent with the publication’s mission. 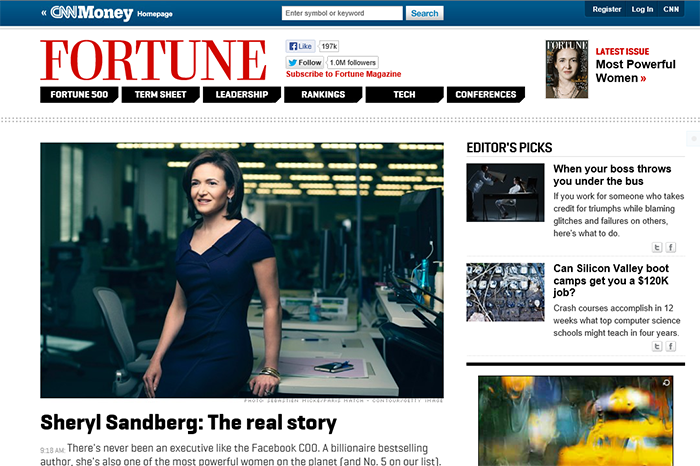 Native advertising must be interesting and have good copy. Editorial will decide these matters of judgment. Some advertisers are bypassing the traditional editorial stream, carving out their own channels to readers. “Brands are doing their own content, getting away from us and what we have traditionally offered them,” said Conley. The Deloitte column is just one example of an industry that has become fragmented. Other brands are starting their own tablet formatted industry magazines. New Internet vehicles are popping up, puncturing old verities and appealing to an interactive audience. The b2b market, in brief, has become wildly competitive. “The old rule was that there were always three brands in every space: the market leader, the number two publication, and the new challenger,” said Conley. “Since there were only three places to get information the advertisers had to deal with us. That’s simply not true anymore.” And the more money brands put into captive editorial, produced by writers sometimes referred to as “embedded journalists,” the less money is available for advertising in traditional b2b vehicles. Any editorial room conversation about the digital media tends to concentrate on old issues. 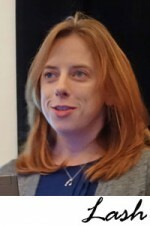 As an example, Conley pointed to the continuing argument about the risk of external links causing visitors to leave a magazine’s site. That dialog is stale; the Internet has moved on. “As long as we continue to fight the battles of 10 years ago we will be unable to fight the upcoming ones,” said Conley. That, however, does not spell the end of careers. New skills can be acquired by those who are determined to do so. Reliability, revered for decades as paramount to success, is as vital today, and perhaps as scarce, as ever. Just as important, though, is flexibility: Cultivate a mind open to new media and digital procedures.